3D printers continue to improve in size and performance. And although some users want to make parts of a large size, it is true that sometimes just us the impression of relatively small parts, which makes that we can have smaller printers at the same time. EntresD has just introduced the new 3D ENTRESD UP MINI 2 printer, with some improvements over the previous generation. The ENTRESD UP MINI 2 features new design full of benefits, which include a professional performance and printing with layers of 0.15 mm thick and with a good relation quality price. Other features is the ease of use, connectivity Wi-Fi, thanks to its touch screen and a new mechanical design. This new model is the first machine of ENTRESD UP that can be used by a touch screen and Wi-Fi. 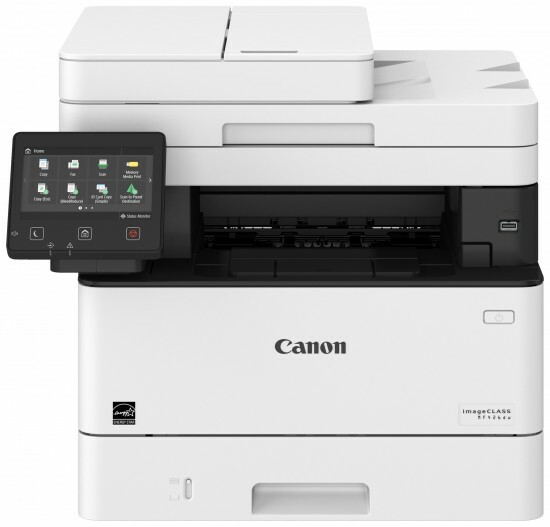 The user can wirelessly transfer the print job and use touch screen panel to conveniently perform basic operations without using a computer. It is also possible to design and print models from a smartphone with the new app UPSTUDIO. 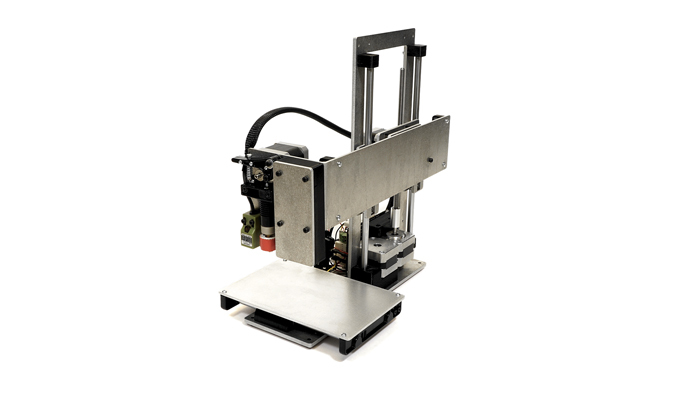 The external dimensions of the printer are 255 x 365 x 385 mm, and account with a maximum volume of print 120 x 120 x 120 mm and it is able to print with ABS or PLA. The software is compatible with Windows XP, VISTA, 7, 8 and Mac. To close a good list of news the MINI UP two has an air filter HEPA, aluminium handle for quick and easy transport and a new external support for the coils of the filament and tools. ENTRESD UP MINI 2 printer available on September 12 with a price of 895 euros, although if we ask it now we will get a discount of € 150, staying at 745 euro.